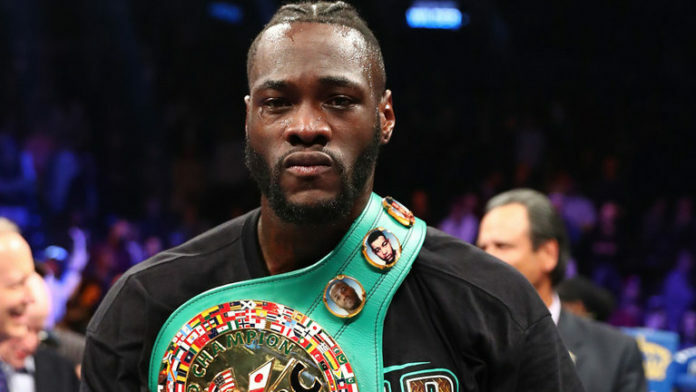 WBC heavyweight champion Deontay Wilder has been sentenced to 60 hours of community service for marijuana possession. Wilder was found guilty by Judge Ricky McKinney, who ordered the 32-year-old to perform the community service at a local YMCA. Wilder received a 30-day suspended sentence and two years of probation. The WBC has yet to take any action against the Heavyweight champion – We are sure Tyson Fury will have something to say on this matter. This could cause the Alabama native some problems in the future especially if he applies for a visa in the UK to fight IBF and WBA king Anthony Joshua… Eddie Hearn won’t be too happy!